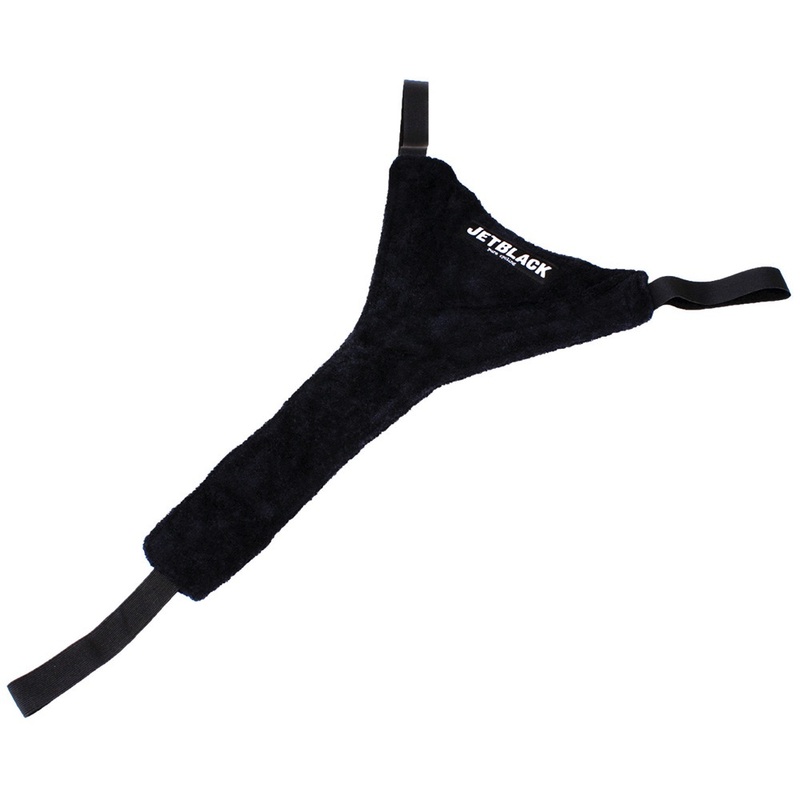 A simple device to help you protect your frame and bike components from corrosive perspiration during excercise. It is secured with Velcro around the handlebars and with an elastic loop around the seat post. Easily removable and washable.